The Life Sciences Industry’s key focus is on outstanding patient care with better outcomes and reduced cost. SAP Solutions for Life Sciences Industry help Pharmaceuticals, Medical Devices and Biotechnology companies achieve operational and financial excellence. 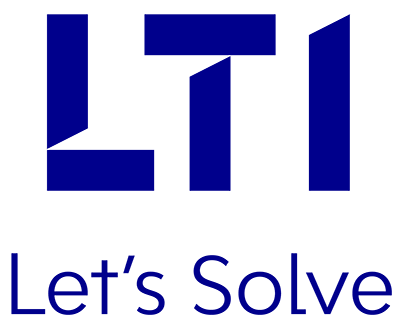 Moreover, LTI solutions, based on Next Generation Technologies i.e. Mobility, Analytics, IOT and Cloud, enable Life Sciences companies to enhance global health in an innovative and cost-effective manner.